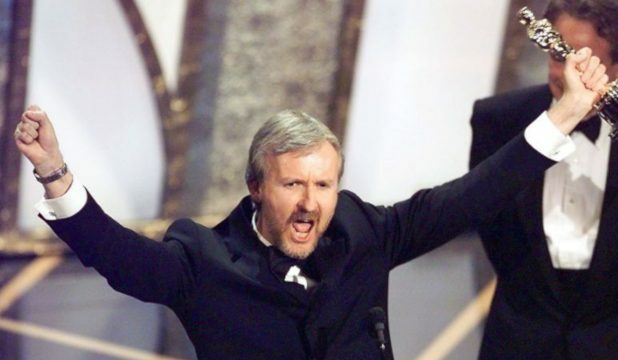 James Cameron is one of Hollywood’s most groundbreaking, successful directors. However, he is not very prolific. Since his feature-length debut in 1981 with Piranha II: The Spawning, Cameron has directed 10 films (Spielberg directed 28 in that time). The thing about James Cameron is that among those 10 films are two of the most successful movies of all time. Also, other of his film films that transformed Hollywood special effects. Cameron is an auteur. Time and time again, he becomes completely consumed by his projects. He spends years and years writing, developing, financing, and innovating. This is good because when Cameron releases a film, it is almost always going to be something special. The problem is, we have to wait so long for them. 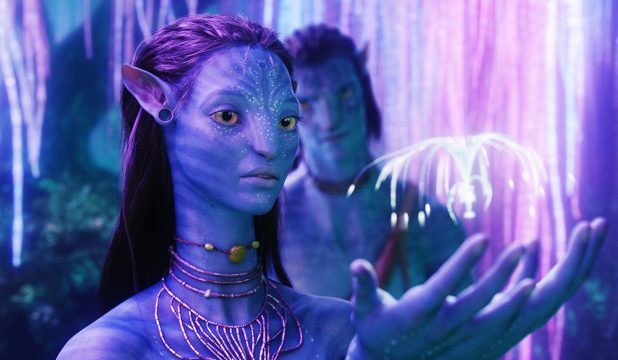 The last James Cameron film we were treated to was Avatar, and that was nine years ago. The following are the rankings of all 10 of James Cameron’s films. Obviously, Piranha II is the worst film of James Cameron’s career. It was his first, so he hadn’t quite learned his craft very well. Joe Dante’s original film had some gore, some subversiveness, and Z-grade horror corniness. This film has none of that. First of all, the piranha are incredibly fake and fly around at one point. Second of all, the victims are on such scantily-clad display that the entire film feels like a skin flick. Knowing the titan that James Cameron will become in the industry, it is astonishing that he was behind the camera with this film. There isn’t an original thought or talented flair to be had. Purchase now on Amazon for $8.95. The Terminator put James Cameron in the map, and the franchise has become massively successful. However, this original film was not that great. It was a good idea to cast Arnold Schwarzenegger as a robot, but he did not figure out that role until the second film. Michael Biehn as Kyle Reese was the best part of this film. For a 1984 science fiction actioner, it was fine. Terminator 2 was a masterpiece. Terminator 3 was a fun romp. Even Terminator Salvation was a technical marvel. The original just feels like less of a movie in every single way. Cameron gets props for spawning an iconic series, though. 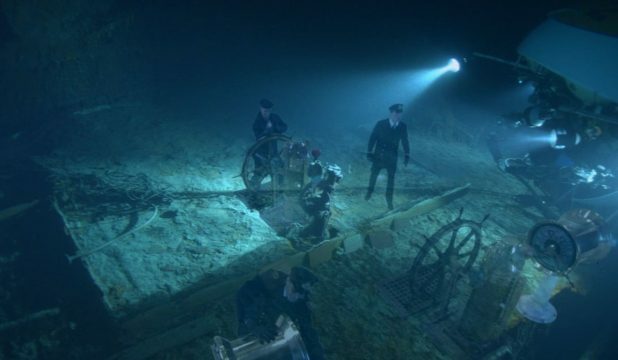 There is a lot of wonderful footage of exploring the Titanic wreckage that bookends James Cameron’s 1997 opus. After the success of that film, Cameron revisited the wreckage with Bill Paxton to exhibit a further exploration of the ill-fated ship. The greatest benefit of this film is that Titanic had entered the zeitgeist and the populace’s collective subconscious. While watching the mesmerizing, underwater photography, the audience can project all of those iconic scenes from the film and appreciate what Cameron and Paxton are doing. 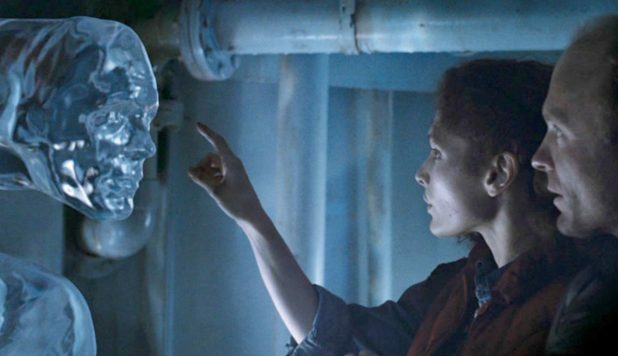 This is a far more fascinating film than Aliens of the Deep, but only because Titanic exists. Purchase now on Amazon for $17.99. Many people may think that this action sequel to Ridley Scott’s space horror is low on this list. However, it is a tribute to how phenomenal James Cameron’s filmography is. The original Alien was essentially a haunted house film set in space. 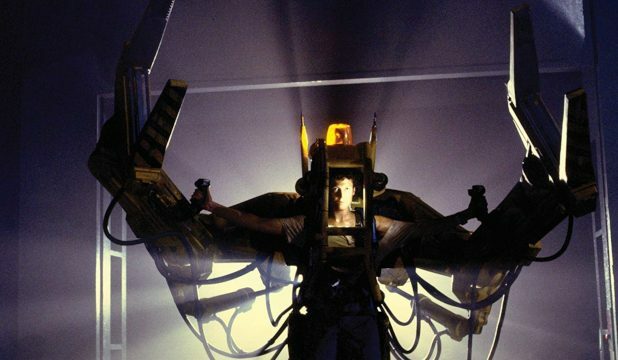 James Cameron came along and made Aliens, an action-war film with Xenomorphs being the opposing soldiers. It is scary, exciting, funny, and a great, albeit different, entry to the franchise. Sigourney Weaver is given much more depth, adding maternal instinct to her badassery. With her and this ragtag bunch of space Marines, Cameron created an incredible piece of entertainment of which the franchise would never live up to. True Lies is one of the greatest action comedies of all time. Plain and simple. Arnold has never been better than as Harry Tasker, the family man who is secretly the most super of super spies. Jamie Lee Curtis is perfect as the housewife. Tom Arnold brings the perfect amount of comic relief. Just everything about this extraordinary film about smuggled WMDs works. The domestic strife is poignant. The laughs never stop coming but are always appropriate. The action is so incredibly fun that you constantly feel like bursting out in audible approval. It is so well done, in fact, that lines like Here’s my invitation and You’re Fired!!! are perfectly cheesy and not eye-rollingly dumb. Avatar is the most successful movie of all time. It made approximately $2.8 Billion back in 2009-2010, and nothing has been able to touch it since. Storytelling-wise, there is a lot to be desired. It is basically a rehash of stories like Ferngully, Pocahontas, and Dances With Wolves…so none of the story beats will surprise. Even so, the technical brilliance and astonishing creativity that James Cameron injected into the film captured the imagination if the world. To sit in an IMAX theater and observe the wonders of Pandora is one of the greatest cinematic experiences you can ever have. The universe that Cameron came up with was so lush, so complex, and so groundbreaking that his fans understood why it took him so long the release it. When Avatar was released in December 2009, it had been 12 long years since Titanic. All we had in between them were a pair of underwater IMAX documentaries. It is terrible that we seemingly have to wait another 2 years for the Avatar sequel, meaning it will have been an 11-year wait. If this were the original theatrical release, also a fantastic film, The Abyss would be a few positions lower. Considering the 28-minute longer Special Edition, the film is a flat-out masterpiece. The extended version adds a lot of the Russian submarine paranoia and really pads out the climax. 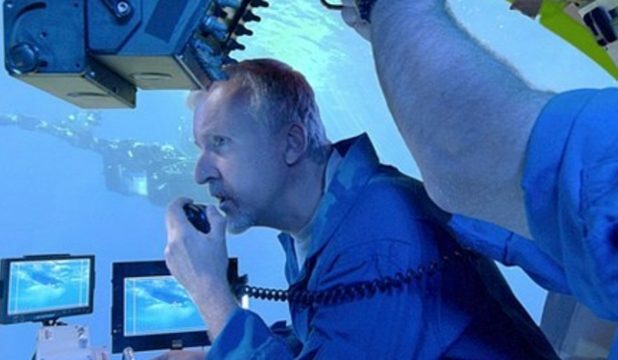 James Cameron was notoriously terrible onset of this claustrophobic film. Stars Ed Harris and Mary Elizabeth Mastrantonio have infamously refused to talk about the film. Whatever Cameron did on set, the final product speaks for itself. The Abyss is a riveting film. From the dangerous storms topside to the NTIs, to Lt. Coffey going nuts…it is relentless. Some of the best underwater photography and special effects of all time come out of this film. Terminator 2: Judgement Day is one of the greatest science fiction films of all-time. It stands head and shoulders above every other film in the franchise. 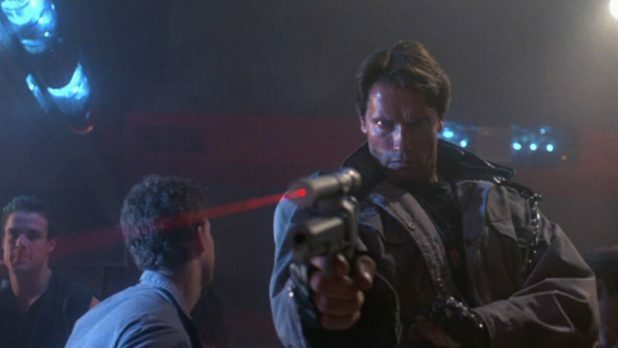 Arnold really owns the Terminator role here. And Linda Hamilton is one of cinema’s all-time badasses as Sarah Connor. Then there is Robert Patrick as the T-1000. Never before has a villain been so frightening and so mesmerizing through the use of special effects. 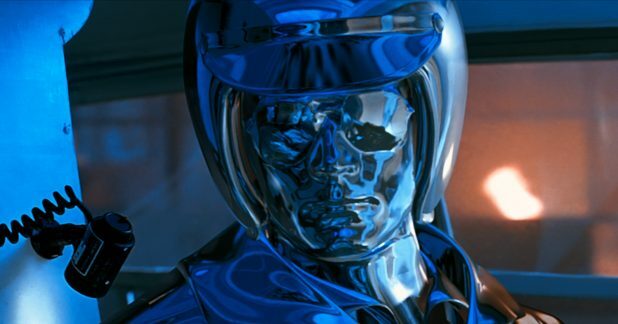 The T-1000 is like the shark in Jaws. It is relentless, unstoppable, and seemingly always one step ahead. Add all of this to the apocalyptic tone and the perfect twist where Arnold’s terminator promises not to kill anyone, and you have a brilliant piece of sci-fi. James Cameron really solidified his reputation with Terminator 2. The man has the talent and vision to put together epic cinema unlike any other director in Hollywood. Titanic has to be considered James Cameron’s opus. Forget all the macho guys and hipster detractors, James Cameron created a masterpiece for a generation with this film. No one believed in his vision. Rumors swirled that it was going to be a monumental, financial disaster. But Cameron pulled it off. At 194 minutes, Titanic is essentially two brilliant movies in one. This is why the film appeals to so many different demographics. The first half is a beautiful, historical epic. It meticulously exhibits the famous ship while giving us a thorough meditation on class structure. 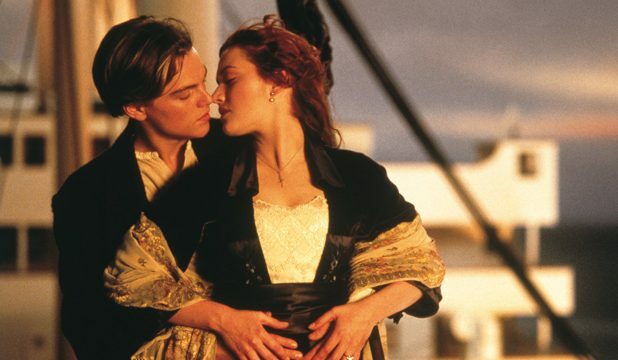 Out of that, comes the blossoming romance between Jack and Rose. DiCaprio and Winslet carry the audience through this half with heartfelt tears and jubilance. Then the second half arrives, and James Cameron treats us to one of the most astonishing disaster films of all time. The action, the visual effects, the desperation; it all feels so real and so dangerous. If Jack and Rose were not so fleshed out early, then this would be emotionless mayhem. But the audience cares, and therefore they are frightened. Sit down and watch it again. The moment James Horner’s haunting score begins over the sepia-toned footage, you will feel a burning in your stomach. It is excitement and appreciation that James Cameron had the talent and foresight to create one of the greatest films of all time.